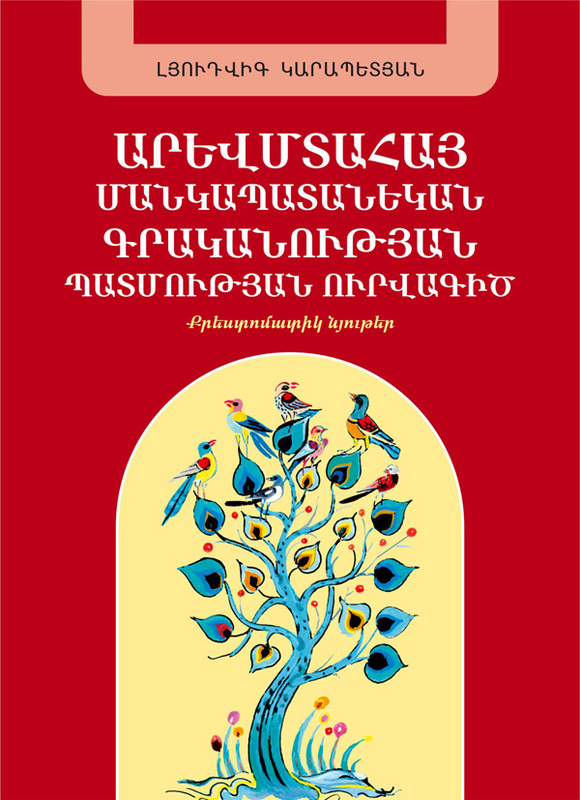 The book includes a general overview presenting the brief outline of the history of Western Armenian children’s literature as well as selected pages from the works addressed to the children and the youth by Western Armenian writers. The differences found in the materials of appendix are by the reason of the differences presented in the publications of Diaspora and Armenia. They are included in this collection without any changes (except some punctuation cases) and the sources are of Western as well as the writers who wrote for the children and the youth or whose works have been “adopted” by children and of course included in their list of reading. This book completes number of studies devoted to the theory and history of Armenian children’s literature together with the two-volume book “From the Gold Age till… 21 age”. It can be used as a manual for the teachers and pupils both from Armenia and from Diaspora.